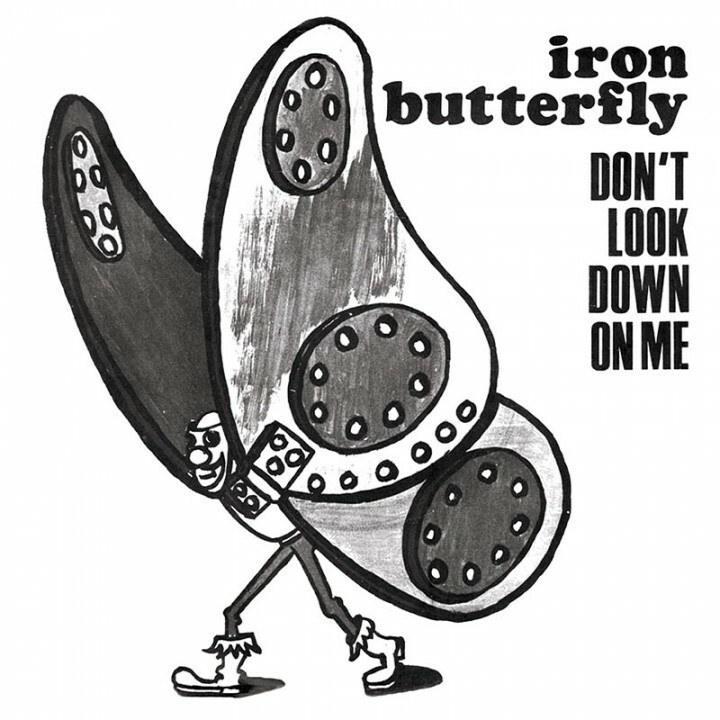 A superb limited edition reissue of 3 tracks taken from 2 extremely rare and highly sought after early 7” from psych rock legends Iron Butterfly originally released in 1967 and 68! SKU: 1846-BLU. Categories: Purple Pyramid, Rock, Vinyl. This version of “Possession” is very different and much heavier than their re-recording of it for Heavy, while “Don’t Look Down On Me” and “Evil Temptation” are unique non-album tracks that have only appeared on 7”! 500 copies will be pressed on translucent blue vinyl and 500 on black vinyl!